With a combined career of 30+ years in the Military/Security industry, Ron has made it a collaborative effort to combine his experiences from both sides of the spectrum. In the last 19 years, Ron has handled grievances, arbitrations and NLRB hearings, with a high success record. With his specialized labor relations experience, he has taken the reigns as President and Chairman of the SSOBA Welfare and Pension Funds. Now having moved into the new position of President he now has also taken the role on as lead contract negotiator for his membership which includes security officers, security personnel, private security, peace officers and law enforcement (active and retired). Our motto is "Members first, always" and is something this Union will strive daily to achieve. 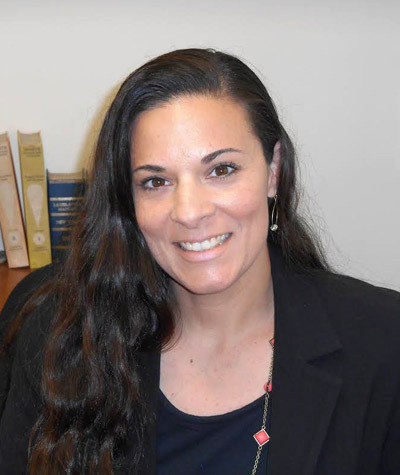 Jennifer Farrugia serves as Executive Vice President and heads up the union/PBA job placement program. She paves the way for better opportunities for our members and any job opening that becomes available, she makes sure that our members get interviewed. She has placed hundreds of members in better paying jobs and she will continue to do so. Along with all her other duties, she enjoys helping our members find a better way of life for themselves and their families. 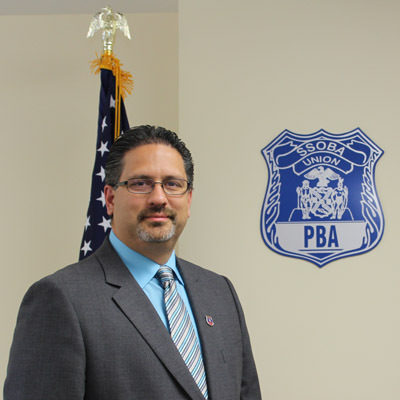 Frank started his career in law enforcement at the age of 19 working as an investigator and from there he has been a Commanding officer at Brooklyn North (Fairfield Housing Special patrolman Command). After serving there Frank moved to become the Commanding Officer once again but this time for US Housing Management Bay Towers. Frank has also received the US Marshall service award and was a delegate for 18 years with a high success rate. He is now ready to bring forth the same determination in his quest to protect the membership in his new role as Vice-President. Johnny Brown served his country during a period in our history of conflict and at the end he emerged and was honorably discharged at the rank of Sergeant form the U.S. Army. 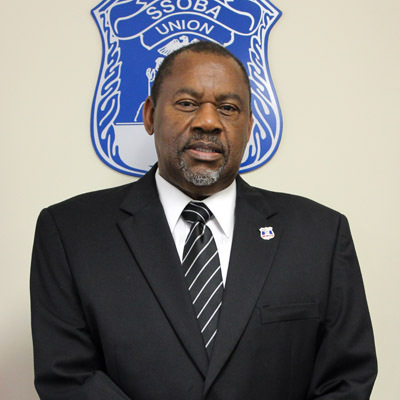 He has more than 30 years' experience in the security field and has worked in the health care industry for 26 of those years. 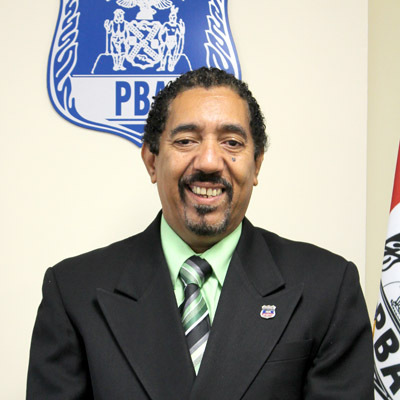 Johnny was a delegate for the Special and Superior Officers Benevolent Association for 16 years and fought daily to protect the membership at his location. Johnny has served proudly as the Recording Secretary/Treasurer for the last 2 years and brings the same fighting spirit to his new role.